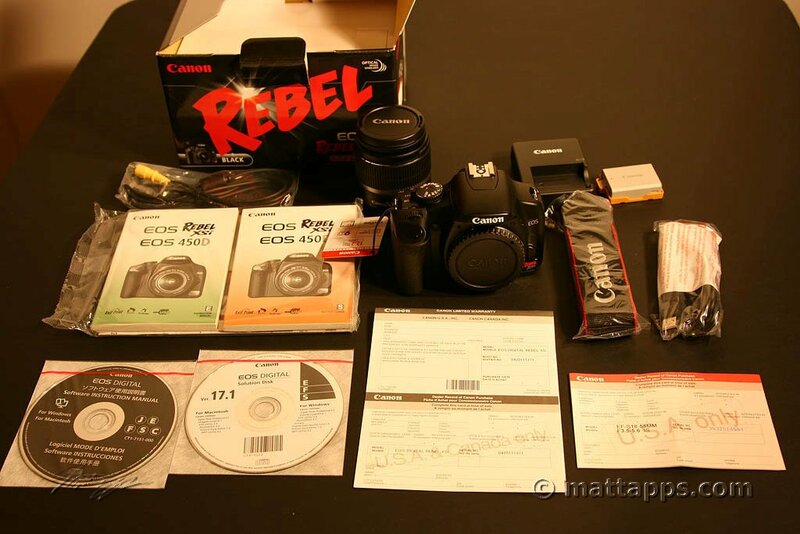 So coming from someone who has owned every Canon Digital Rebel (Rebel, Rebel XT, Rebel XTi and now the Rebel XSi), I can easily say this is the best one yet! 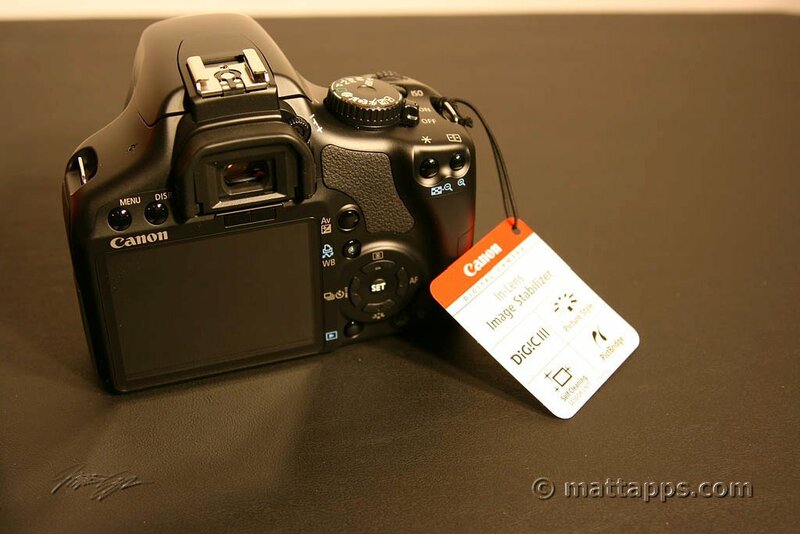 Canon has done a nice job making each upgrade worthwhile. From Rebel to Rebel XT, it shrunk the body, better battery life, 6.3 – 8.0 MP and quite a bit faster picture-wise. From Rebel XT to Rebel XTi, the sensor cleaner was added so this was a must have for me (I change lenses a lot and had dust issues) . Bigger LCD with easy readout and the 8.0 – 10.1MP bump was nice too. From Rebel XTi to the Rebel XSi (the model # is a little puzzling…) you get auto ISO, live view, 10-12MP, improved sensor, better timer, etc. etc. Actually, I’m a little bummed they went from Compact Flash to SDHC as so far, the SDHC card I have is quite a bit slower since I shoot both Raw and large JPEGs (each picture racking up a whopping 15-20MB for the raw+jpg…) I think my card is really slow though, so I guess a new one is in order there. Since I shoot stock, I’m always interested in (responsibly) upgrading my gear. Where you may have heard that “megapixels don’t matter”, in high-end camera gear they do. If I need to crop an image but can still sell it at 8MP, then size does matter. If I’m starting with a 8MP file and need to crop, I might get a size not usable by stock agencies (or I’ll end up getting less $ since the size is smaller). I might do a full review, but there are tons of these already online probably as good as I could do or better. I’d rather take pictures with it! 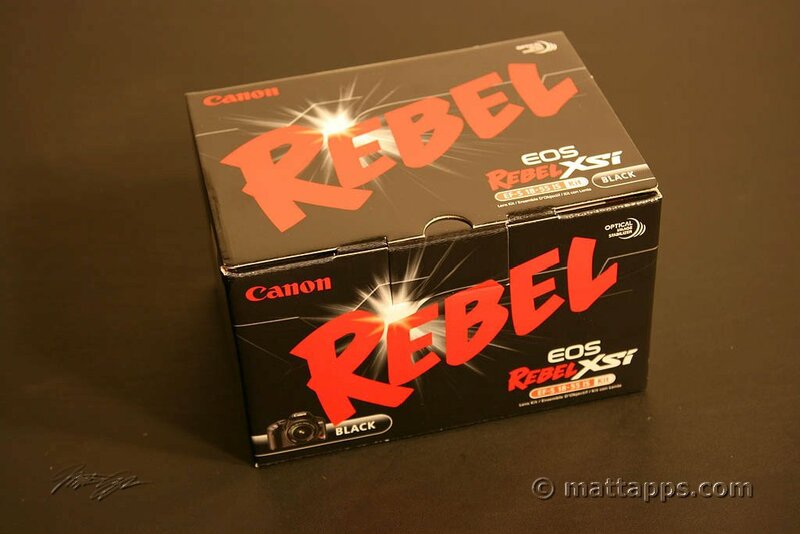 I highly recommend getting the Canon Rebel XSi though, or even the Rebel XTi if you want to save a little coin. What speed SDHC card do you have – a 2, 4 or 6? 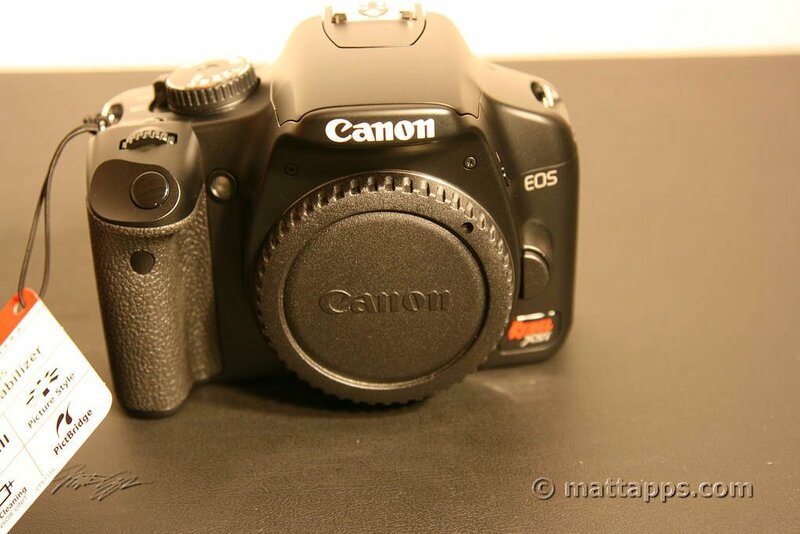 I have read a bit about the 450d, none really negative … hmm tempting.